There is much to be said about country club living. However, there is so much more to be said about country club living in Central Florida. RedTail is a premier country club community located in Sorrento, FL. Living at RedTail is second to none, from the tournament-style golf course to the amenities scattered throughout the community that can be enjoyed all year, RedTail sets the standard. Whether it’s a forever home or an investment opportunity, country club communities have a lot to offer their residents. It’s very hard to beat luxury living on a daily basis within the gates of your country club community. Here are a few simple tips for getting the most out of living at RedTail. 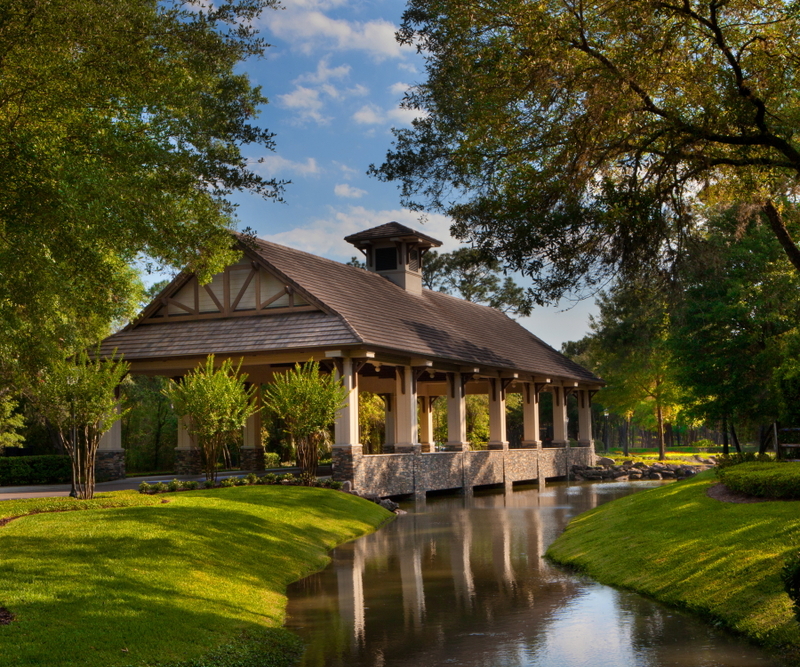 RedTail is one of Central Florida’s most desired country club communities. 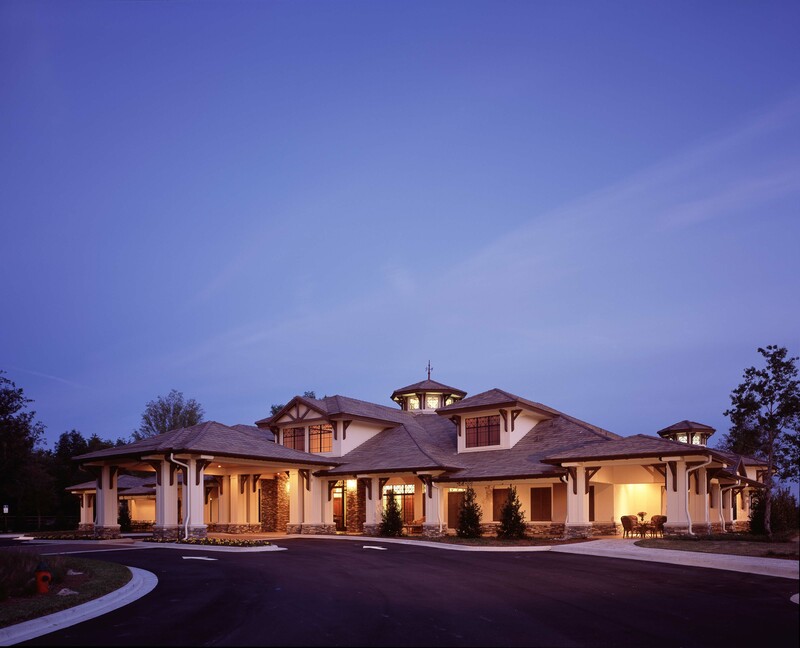 From the Doug Harmon designed 18-hole golf course to the 15,000-square-foot clubhouse, RedTail is redefining luxury country club living on a daily basis. While there is a myriad of benefits to a country club lifestyle, these four benefits are some of what our residents love most here at RedTail. At RedTail, we have a variety of beautiful new construction and move-in ready homes. 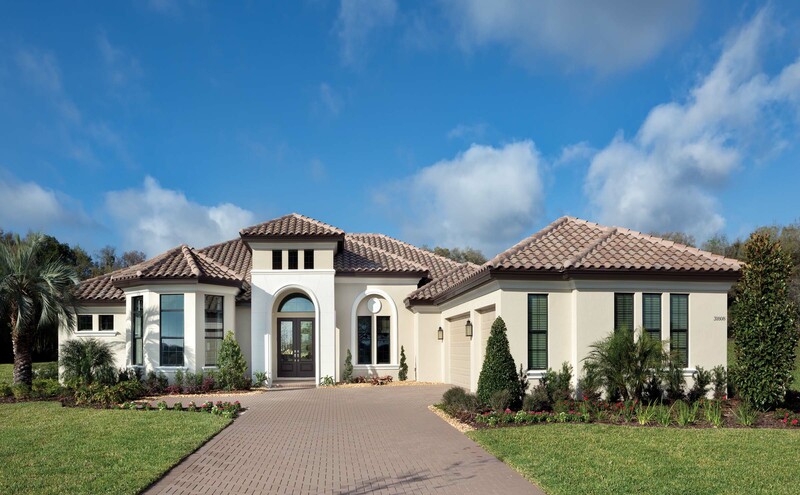 Our builders, Arthur Rutenberg Homes and Vintage Estates Homes, are known for the effortless luxury and comfort they construct into their homes and their attention to detail. Move-in ready homes are newly constructed homes that are available for immediate sale. The luxurious move-in ready homes at RedTail are built by Vintage Estates Homes and feature custom designs, half-acre home sites, and spacious floor plans. 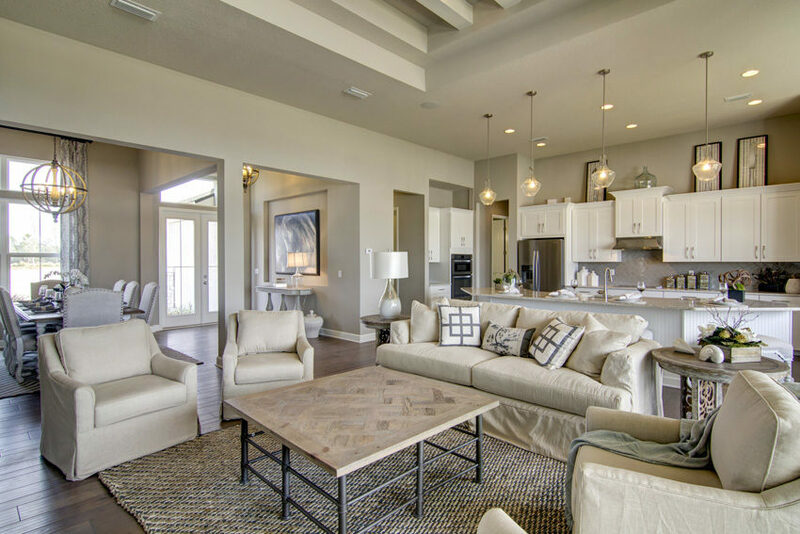 While we offer both new construction and move-in ready homes in our luxury golf community, today, we're focusing on four benefits of move-in ready homes. 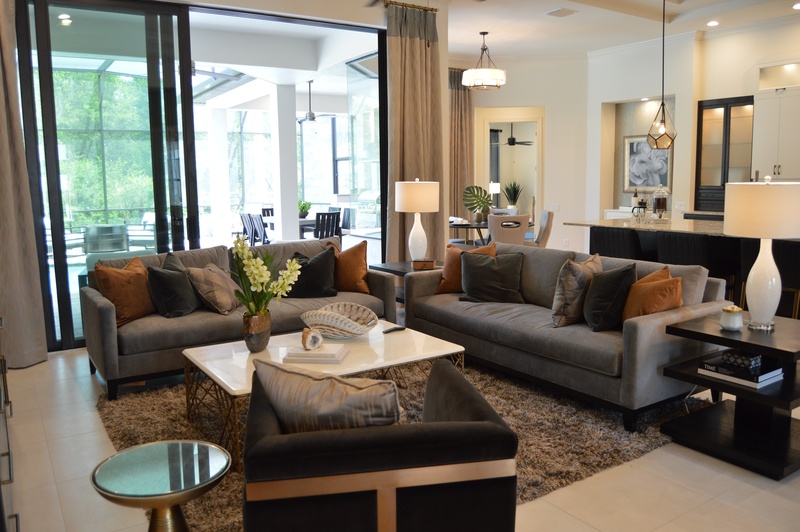 Our newest model home from Arthur Rutenberg is now open for home tours! This beautiful "Club Homes" model is adjacent to our luxurious 15,000-square-foot Clubhouse, placing you and your family in the social center of the RedTail community. 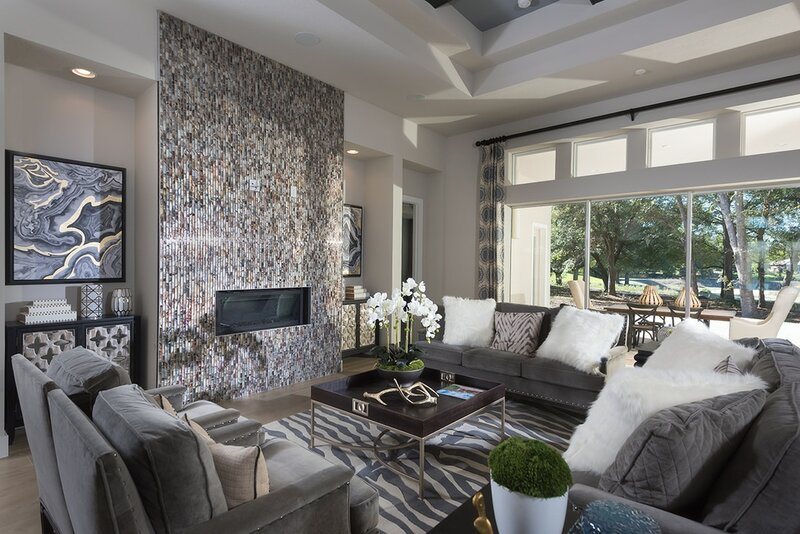 You'll learn more about these luxurious, custom-built new construction homes below. Aside from where to live, one of the first decisions a homebuyer needs to make is whether to opt for a move-in ready home or build a new construction home from the ground up. For many, this isn't always an easy choice to make, as it's based on your family's lifestyle and needs. While we offer both custom move-in ready homes and new construction homes at RedTail, we're highlighting four benefits of building a new construction home, below! While building a new construction home from the ground up certainly has its perks, you might be looking to settle into a new home sooner rather than later. At RedTail, we have move-in ready homes that are far from standard and certainly don't lack those custom details you're looking for! We're excited to introduce our newest move-in ready home, 'The Trina,' built by Vintage Estate Homes. Most everyone has specific boxes that need to be checked off when looking for a new home: a certain number of bedrooms, a spacious lot, community amenities. These must-haves are crucial for finding a home best suited for your family. After all, the perfect home feels like it was made just for you and your family! We're exploring five of the most important factors to home buyers (and how RedTail surpasses them all) below! From Orlando to Fort Lauderdale, luxury real estate is available everywhere in Florida. With beautiful weather year-round, endless entertainment, and championship golf courses, the Sunshine State has so much to offer. So, whether you're looking for a second home to escape the cold winter months or a place to retire, here are three reasons why RedTail is THE community for luxury homes in Florida! Finding the perfect home is more than just finding the perfect property. The location of the home not only ensures that you'll be close to everything you need and there will be plenty of things for you to do, but also brings up the value of your home. 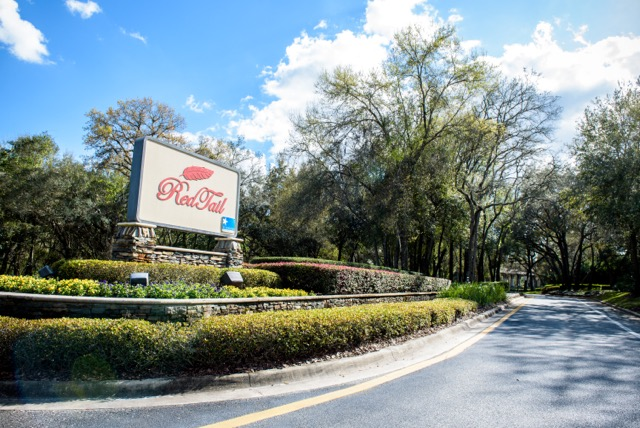 RedTail is situated in Sorrento, Florida in Lake County with easy access to downtown Orlando, Mount Dora, world-famous theme parks, and more! Access will be even easier and faster with the SR-429 extension set to open in early 2018. 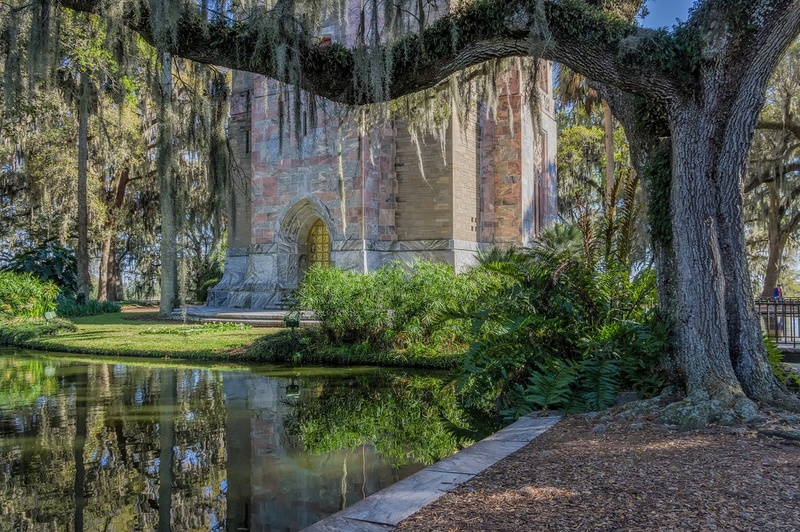 So, whether you're a current RedTail resident or are looking for luxury homes in the Orlando area, here are six day trips just a short drive from RedTail you'll definitely want to take! 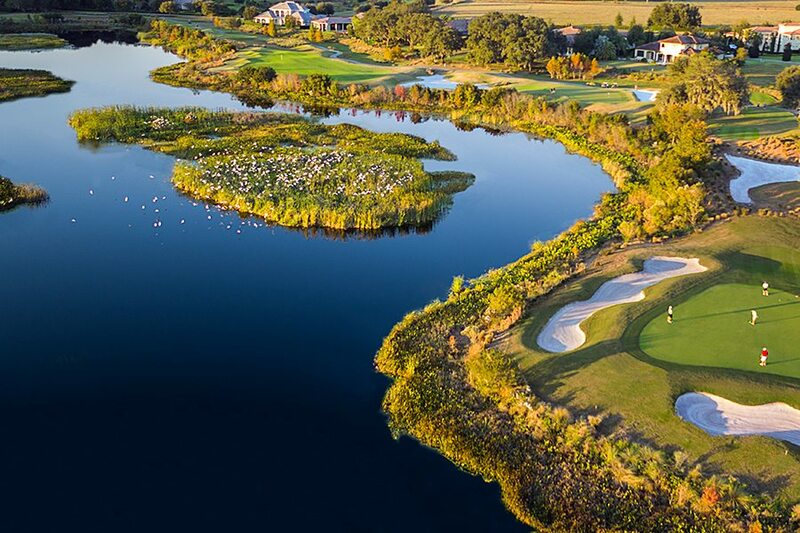 RedTail is a luxury golf community located in the heart of Central Florida. Our philosophy is to create an atmosphere of sheer relaxation and comfort for our residents. It’s this philosophy that’s made us one of the finest golf communities in Florida. Residents can enjoy a true country club lifestyle with our first-class amenities, elegant clubhouse, championship golf course, and more!